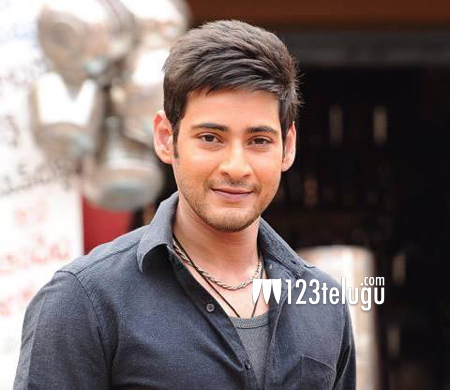 Superstar Mahesh Babu’s current film is being shot at a good pace in Hyderabad. The film’s production is being executed on a lavish scale and no compromises are being made on any aspect. Mahesh is being very careful about this project and director Murugadoss is also taking special care about the film. This movie is going to have a big release in both Telugu and Tamil and Rakul Preet Singh is the heroine. The film is expected to be a thrilling action entertainer and it is slated for a release in Summer 2017.